Duck OP (yes I did copy iXPLODE with the thumbnail 1v1 me iX (⌐▀͡ ̯ʖ▀) xD) Enjoy! 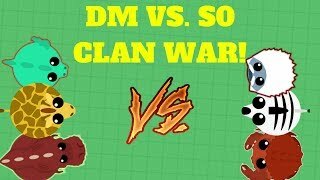 Clan tag [DM] or use Ǫυα∂ tag! Both I will be chill and team with! I always appreciate constructive criticism so put your HONEST opinion on this video and my channel as a whole in the comments. 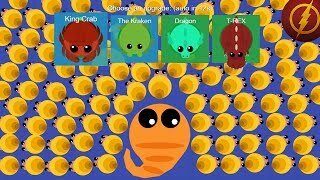 Stupid dopemopemyou no drag ,trex,kraken you crap!!!! I am do not like!! 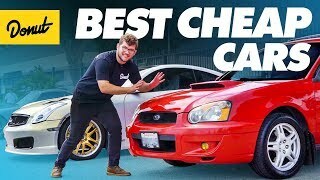 It's clickbate!! Is it a Black Dragon???? Yeaaa duck And troll Lol ! 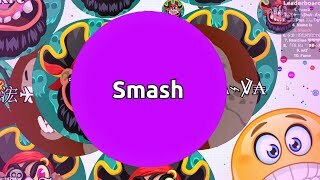 Gota.io youtubers edit way too much... Those vids are unwatchable they have so much editing. 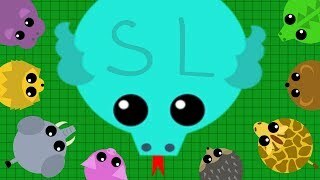 U r such a PRO in mope.io and more io GAMES!! Wazza it’s me again. Yo aren’t u tired of playing mope.io? Hold up 2:00 he did it really fast! 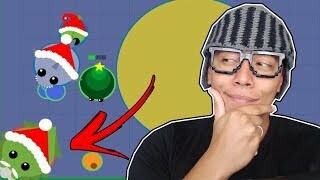 hey dude wana play mope with me? 2:40 If you try to kill the giraffes, you'll most likely take a lot of damage and not even kill it. You might have survived if you ran from it and tried to go to the healing stone. Usually for me killing them works best but maybe. How do you upload in the middle of the day! I'm in school! because some people are teens and they finish early. I once killed a duck. not a bot OMG UR SO PRO HOW DID U DONE THAT?!? I agree king crab should get nerfed. It's way more op than any animal of it's tier.